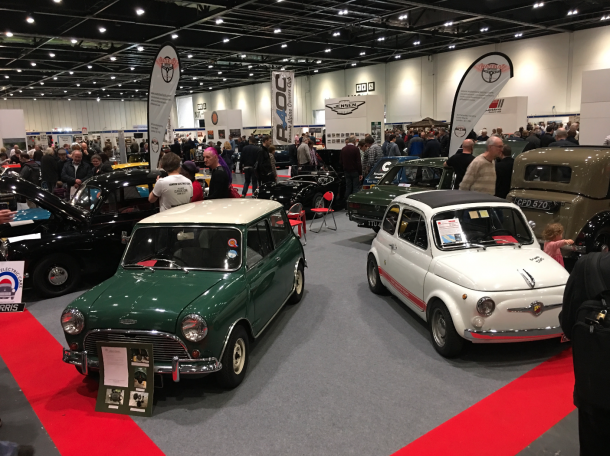 We had a great weekend at the London Classic Car Show. The cars look great on the stand. Thank you so much for everyones help on the stand! You guys are great! Shall we do it again next year? I think so!